This area is dedicated to serving the ordering needs of our customers. Industrial corrosion control products. 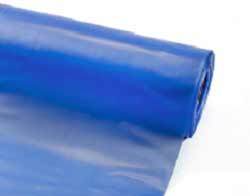 VCI bags, vci gusset bags and vci film can be custom made to order to your exact VCI packaging requirements of size, thickness and color. Minimum order quantities apply. Fill out the form at this link to request a Custom VCI Poly or VCI Paper quotation..
A 35 lb./ream (57 g/m2) natural kraft saturated with specially formulated corrosion inhibitors that protect copper and copper alloys from tarnish and corrosion. VCI Emitter Disks 50 per package As low as $2.33 each! 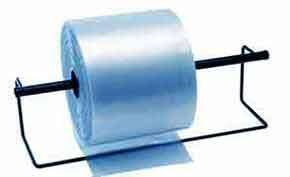 Heat sealable, superior tear and puncture resistant film. Provides protection from light, air, and water vapor. VCI Emitter Disks 50 per package As low as $2.92 each!